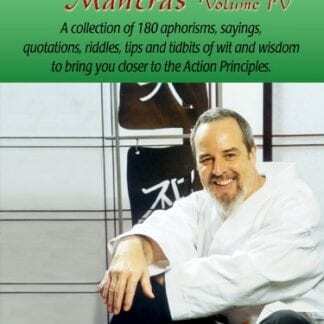 Martial arts masters are tough, mindful, men and women of action. The master is often described as an iron bar wrapped in cotton. 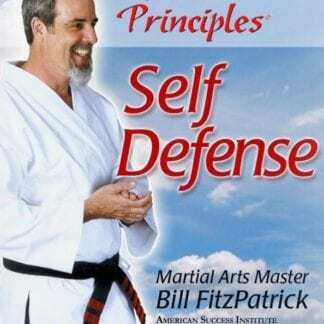 Yes, there is the obvious decades of dedication to the sport of karate. It is reflected in a positive selfless spirit of studying and practicing and teaching. Yet, there is something more. It is inside. 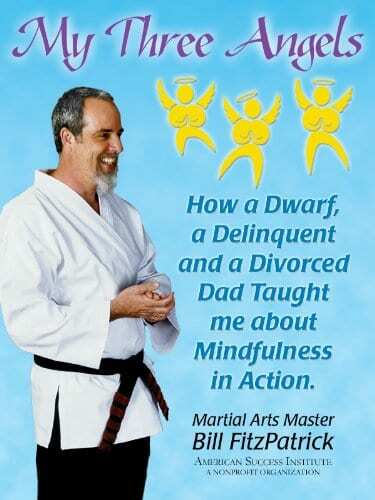 My Three Angels tells the early journey of one such martial arts master and how much he learned about success and life from three improbable teachers: a dwarf, a delinquent and a divorced dad. These three men who lived life to the maximum and then died young left behind legacies of wisdom for everyone to follow. To anyone who wishes to live a life of purpose, passion, prosperity and peace, these three angels will prove an inspiration.